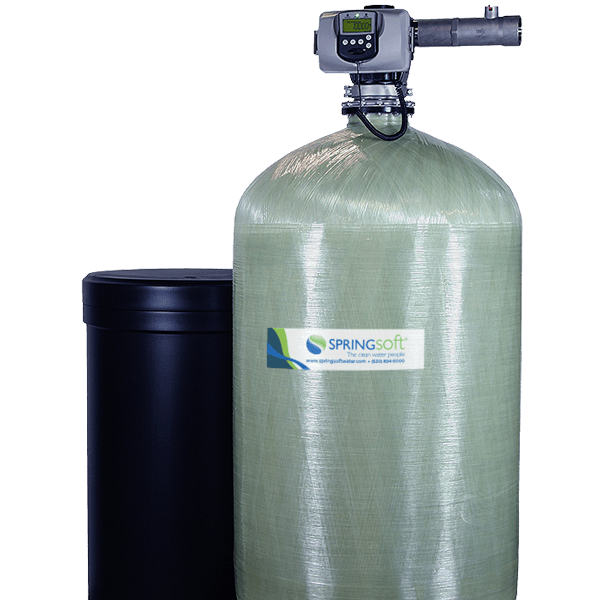 Springsoft commercial water conditioning systems are designed for restaurants, car washes, hotels, laundries and other applications where high water flow and volume are required. Springsoft specializes in turn-key and customized solutions for up to 6" plumbing. We also offer full water testing, design and maintenance services to assure proper function and long term performance. 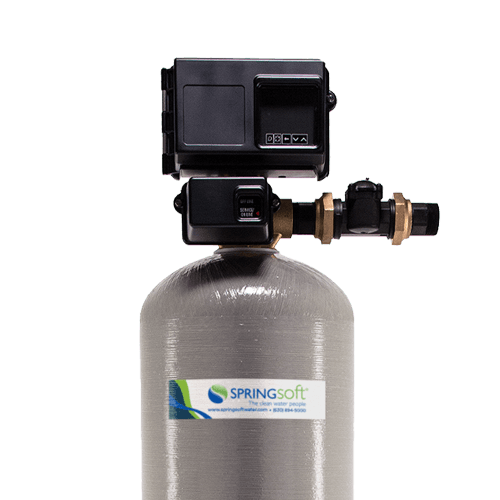 The Springsoft C Series features rugged construction, and a patented drive designed for many years of trouble free operation. Multi-system designs are available with up to 6 individual systems. 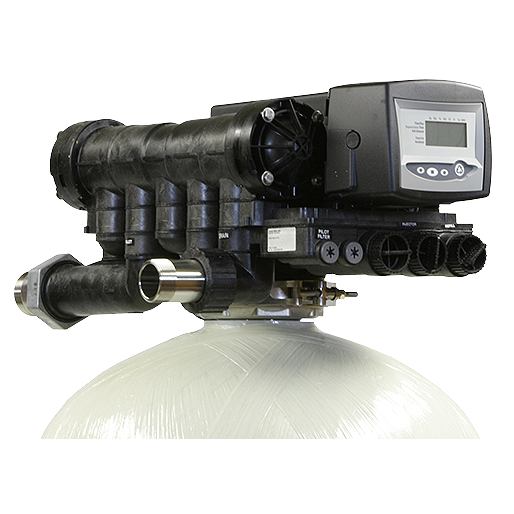 Feature-rich and economical, the C Series allows for exceptional flow rate performance and durability. The Springsoft F Series is controlled by time-tested and proven piston-seal-spacer technology. High flow systems can be designed with up to 4 individual systems in parallel to maximize performance. With innovative features and exceptional quality the F Series offers a wide application range and minimal maintenance requirements. 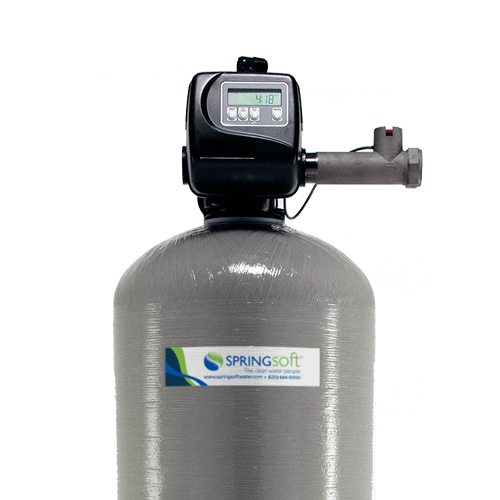 The Springsoft A Series features frictionless diaphragm technology that accommodates light to moderate commercial applications. With a simple design and few moving parts, the A Series is designed for dependable service.